CSK are leading the IPL table at the moment. 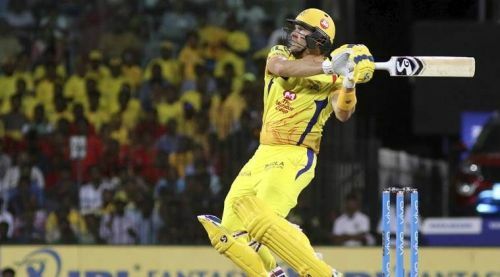 The 33rd match of IPL 2019 will be played on 17 April at 8 PM IST between the Sunrisers Hyderabad and the Chennai Super Kings at the Rajiv Gandhi International Stadium, Hyderabad. CSK have won seven matches and lost only one and are at the top of the IPL points table. On the other hand, SRH find themselves in sixth position, having won only three matches and lost four. Ahead of the encounter between the two sides tomorrow, let's take a look at the head-to-head stats between and the probable playing XIs for the match. The SRH vs CSK rivalry has seen 10 matches being played so far, with CSK having won 8 of those games and SRH the remaining 2. Overall CSK have won the title thrice while SRH have won it once. CSK were the winners of the IPl last season while SRH were the runners-up. When these teams met each other in last season, CSK won all the four matches. 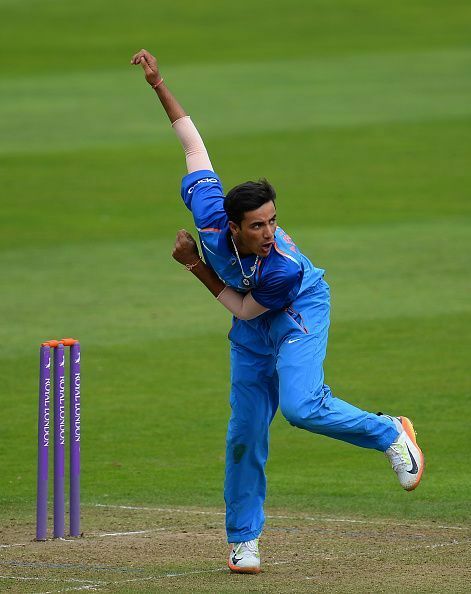 Despite his poor performance on Sunday, Abhishek Sharma could get one more chance because of the all-round option he provides. SRH could also give Ricky Bhui one more chance. Probable XI: David Warner, Johny Bairstow, Kane Williamson, Vijay Shankar, Ricky Bhui, Abhishek Sharma, Deepak Hooda, Rashid Khan, Bhuvneshwar Kumar, Khaleel Ahmed, Sandeep Sharma. Despite the poor form of Shane Watson, CSK are likely to stick to the same XI which defeated KKR on Sunday. Probable XI: Shane Watson, Faf du Plessis, Ambati Rayudu, Suresh Raina, Kedar Jadhav, MS Dhoni, Ravindra Jadeja, Mitchell Santner, Deepak Chahar, Shardul Thakur, Imran Tahir. Sunrisers Hyderabad: Kane Williamson (C), David Warner, Bhuvneshwar Kumar, Rashid Khan, Manish Pandey, Yusuf Pathan, Mohammad Nabi, Ricky Bhui, Shakib Al Hasan, Shreevats Goswami, Jonny Bairstow, Billy Stanlake, Sandeep Sharma, Wriddhiman Saha, Deepak Hooda, Basil Thampi, Martin Guptill, Abhishek Sharma, Khaleel Ahmed, Siddarth Kaul, T Natarajan, Vijay Shankar, Shahbaz Nadeem. 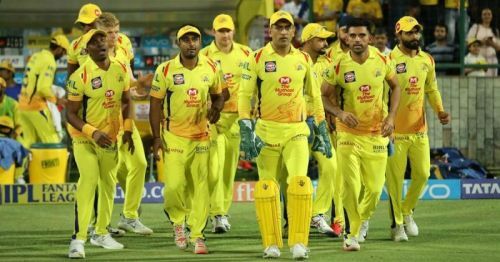 Chennai Super Kings: MS Dhoni (c), Suresh Raina, Ravindra Jadeja, Shane Watson, Harbhajan Singh, Mitchell Santner, Dwayne Bravo, Deepak Chahar, Imran Tahir, Ambati Rayudu, Sam Billings, Shardul Thakur, KM Asif, Dhruv Shorey, Faf du Plessis, Kedar Jadhav, Murali Vijay, N Jagadeesan, Karn Sharma, Lungisani Ngidi, Ruturaj Gaikwad, Chaitanya Bishnoi, Monu Kumar, Mohit Sharma, David Willey.